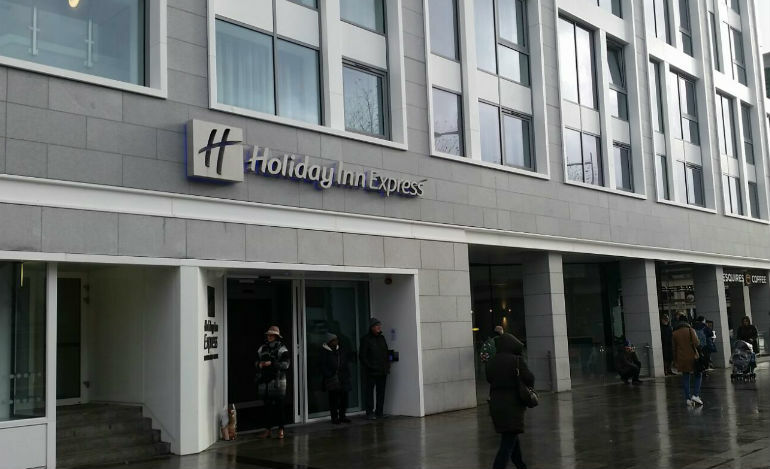 Holiday Inn Express is a modern hotel in central Dublin with an all-day cafe/bar, free Wi-Fi and breakfast included. Conveniently situated on O’Connell St, the hotel is only 15 minutes’ drive from the M50 motorway, a quick link to the rest of the country. 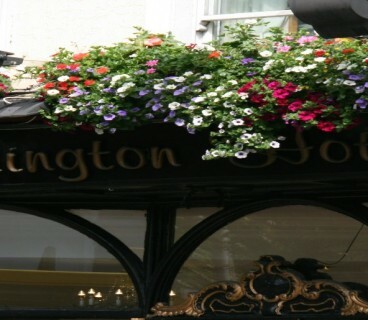 It’s a short walk to the shops on Henry St and walking distance to Grafton Street too. 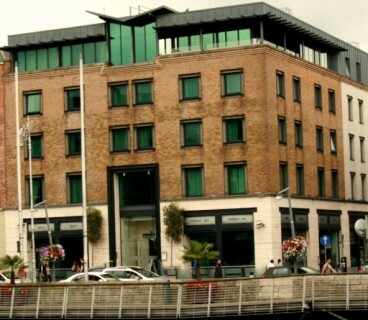 The hotel is also close to Connolly Train Station and Heuston Train Station too. 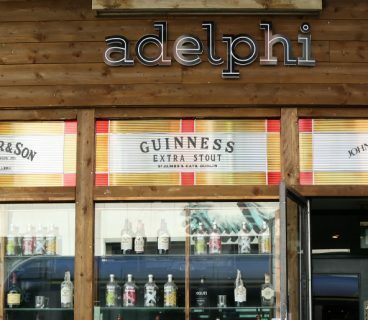 A taxi can whisk you to a major concert at the 3Arena or an international rugby match at the Aviva Stadium in 15 minutes. Paintings by Picasso and Rembrandt are 20 minutes’ walk away at the National Gallery of Ireland across the River Liffey. This hotel has three air-conditioned meeting rooms that can hold up to 60 clients. Catering is available if you’re set for a long day. If you’re attending a big trade event at Convention Centre Dublin, you can stroll there along the river in 20 minutes. Begin your day with the included Express Start Breakfast, offering scrambled eggs, beans and sausages. 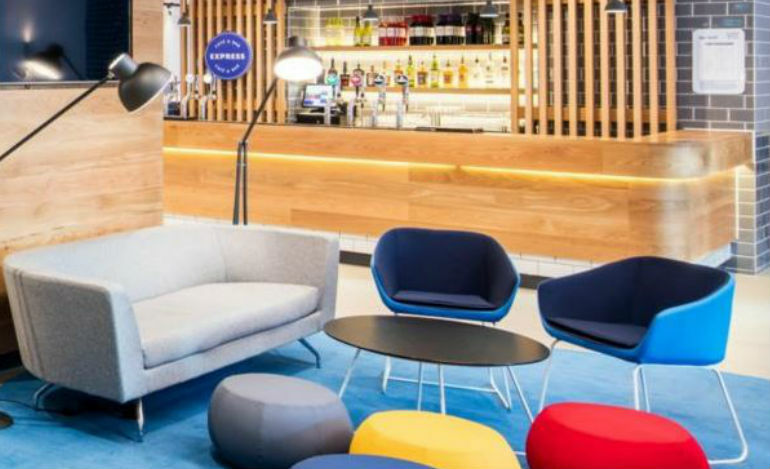 You can enjoy snacks, simple meals or a welcome drink all day in the Express Café & Bar.